The month of September will witness close to 14,000 dedicated men and women across Ford’s operations in India come together to celebrate the Global Month of Caring. 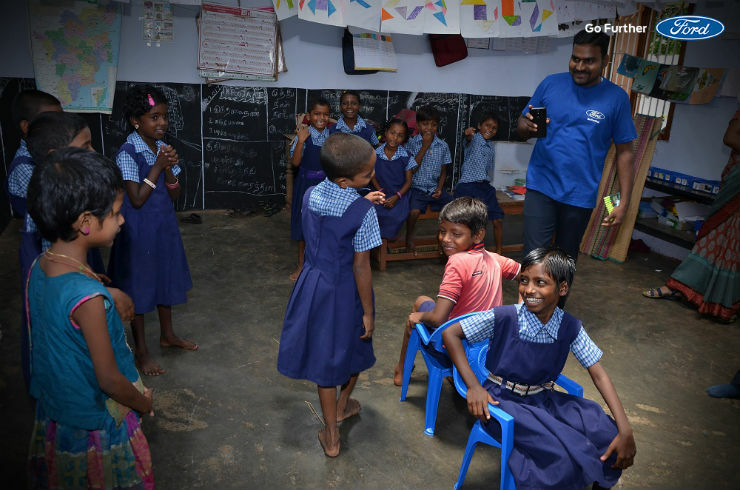 Spreading their volunteer work across 47 projects, Ford employees across India will contribute in areas of education, environmental sustainability, safety, health and humanitarian support, across Chennai, Sanand, Gurgaon, and Coimbatore. 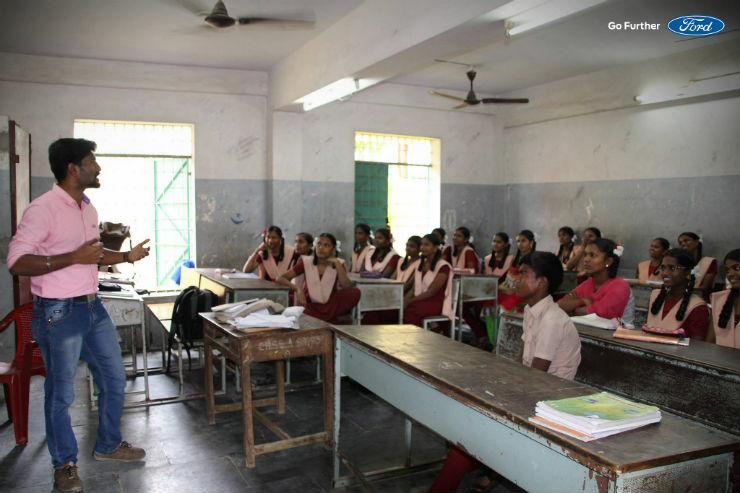 Chennai – Science Workshops, Sapling Plantation, Literacy Mela on Wheels, Education on menstrual health management, Mural Painting in school, Donation Drive for underprivileged kids, Auto Safety Workshops with corporates and universities etc. Sanand – Green marathon, Auto safety workshops in Colleges, Talent competitions in schools, spending a day with Thalassemia patients and organizing a blood infusion camp, and Auto Safety workshops etc. Gurgaon –Sapling Plantation in Aravalli forest range, Donation Drive at old age homes and shelters for underprivileged women, Traffic Awareness drive, Theme based Art Competition, Sports Fest, Building a school library etc. 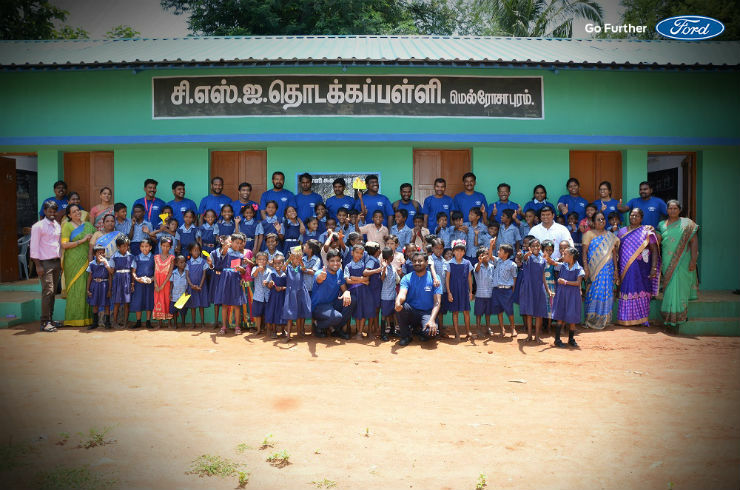 Coimbatore – Black board painting and mural painting in schools, tree plantation, awareness workshop on hygiene and sanitation in school etc. Ford Global Caring Month is the signature annual event of the Ford Volunteer Corps. Since its launch in 2005, Ford Volunteer Corps members have contributed more than one million hours of community service in 50 countries, representing more than $30 million of in-kind community investments. During September, the Ford Volunteer Corps will tackle more than 600 projects with thousands of volunteers on six continents. Ford Fund is also contributing $600,000 in grants to purchase tools and supplies for many of the volunteer projects. Ford Volunteer Corps activities take place year round as part of a global network enlisting more than 30,000 Ford volunteer participants annually.